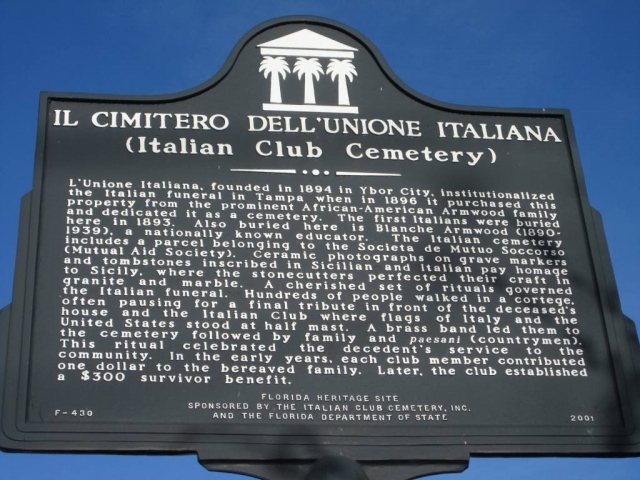 The Italian Club Cemetery was established in 1896 following the purchase of land from the Armwood Family, Tampa’s pioneer African-American family. 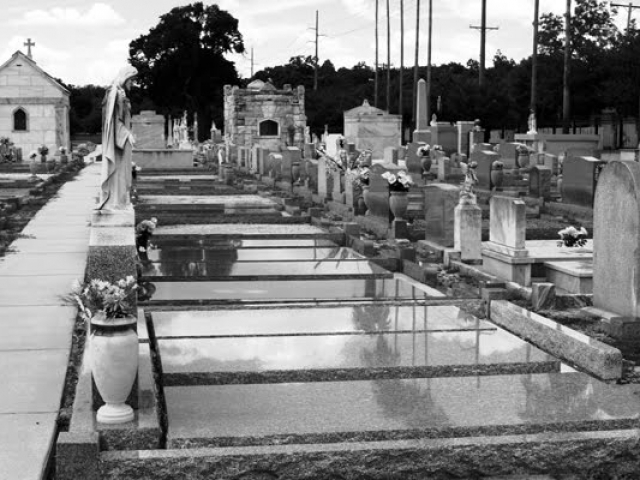 The first recorded Italian immigrant buried in the cemetery was in 1893. 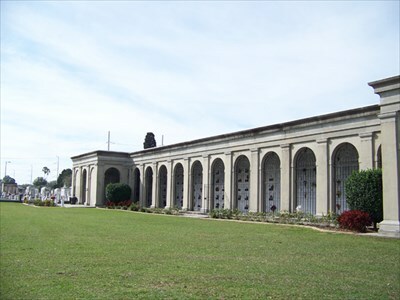 Buried among the members of the Italian Club is Blanche Armwood (1890-1939), a nationally known educator. The Italian Club Cemetery includes a parcel belonging to the Societa de Mutuo Soccorso (Mutual Aid Society). Throughout the cemetery are the imported ceramic photograph markers on the headstones with many inscribed in Sicilian and Italian to pay homage to Sicily, where the stonecutters perfected their craft in granite and marble. A cherished set of rituals governed the Italian funeral. Hundreds of people walked in a cortege, often pausing for a final tribute in front of the deceased’s house and the Italian Club where flags of Italy and the United States stood at half mast. 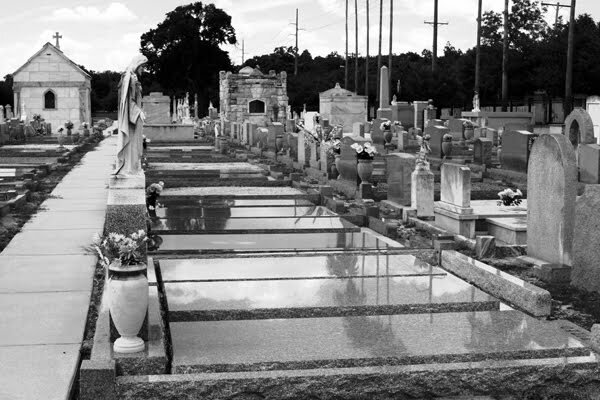 A brass band led them to the cemetery followed by family and paesani (countrymen). This ritual celebrated the decedent’s service to the community. In the early years, each club member contributed one dollar to the bereaved family. Later, the club established a $300 survivor benefit. COPYRIGHT © 2019 ITALIAN CLUB. ALL RIGHTS RESERVED.